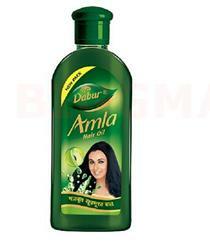 Dabur Amla oil provides a protective coating and makes your hair shiny. A good oil massage also helps stimulate blood circulation and promotes hair growth. To get back the bounce in your hair after a long day fighting dust and grime, give it a good oil massage at night.